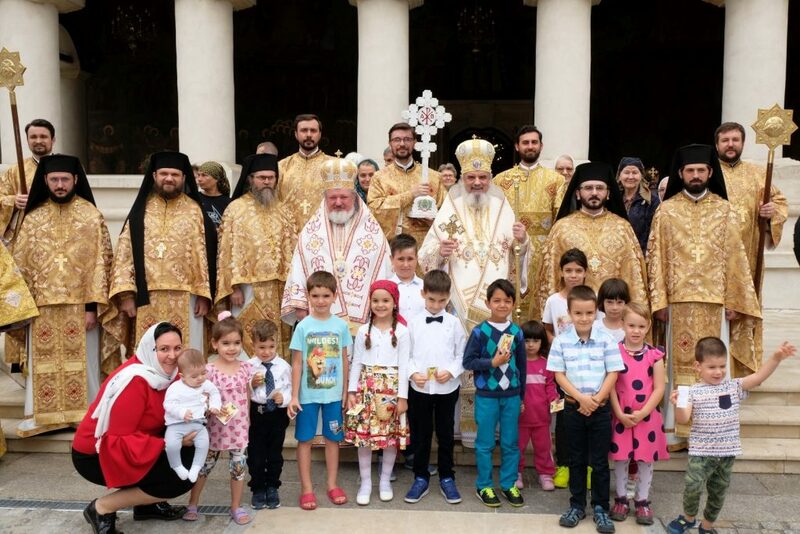 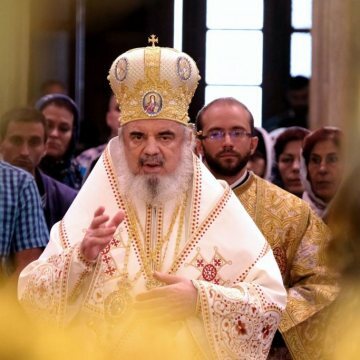 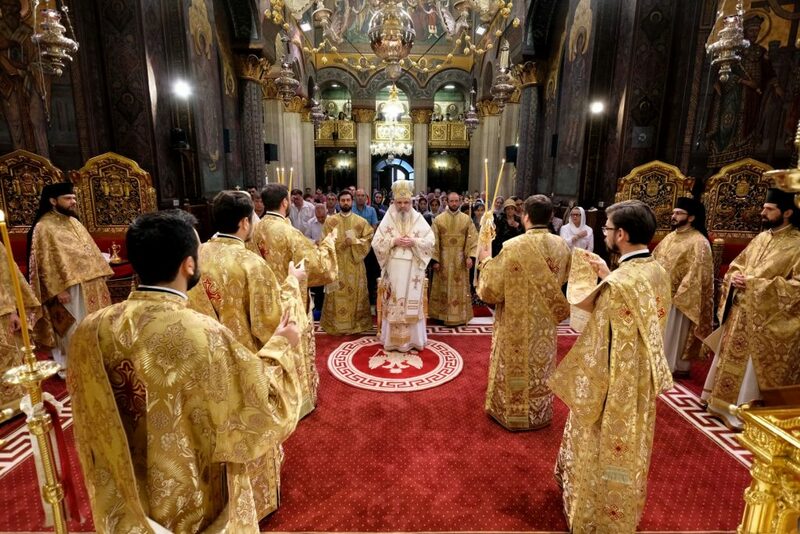 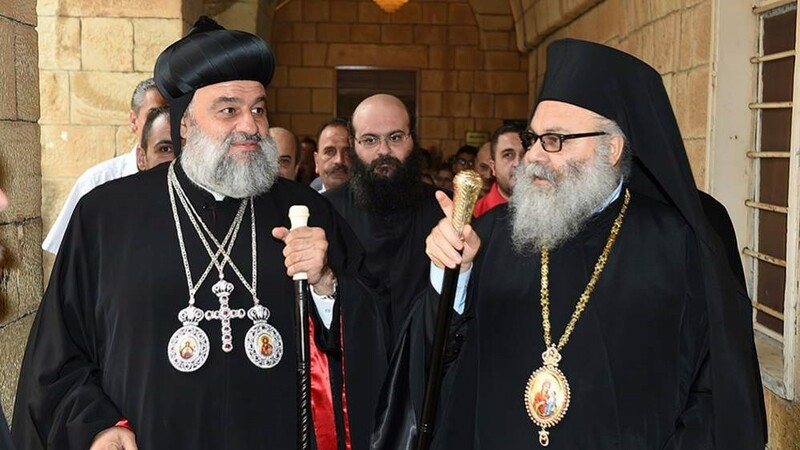 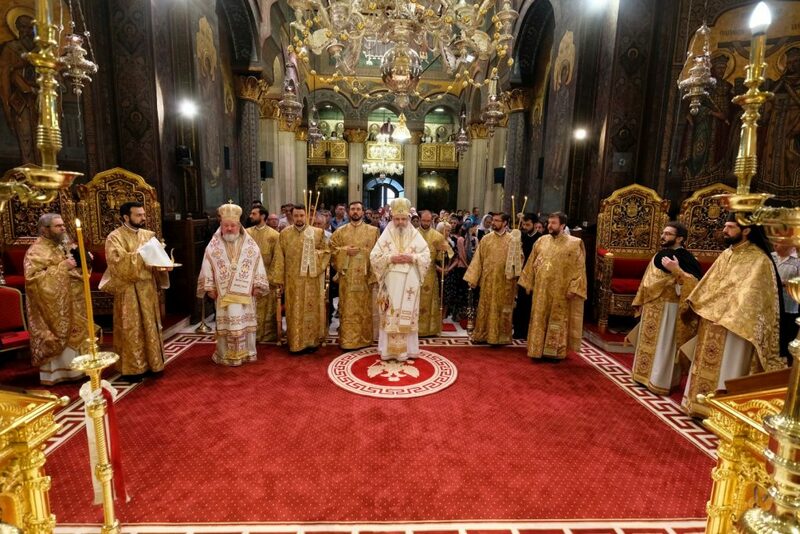 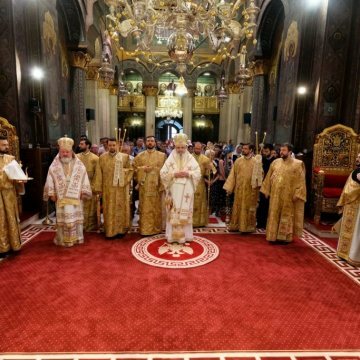 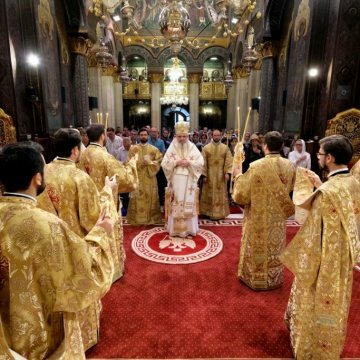 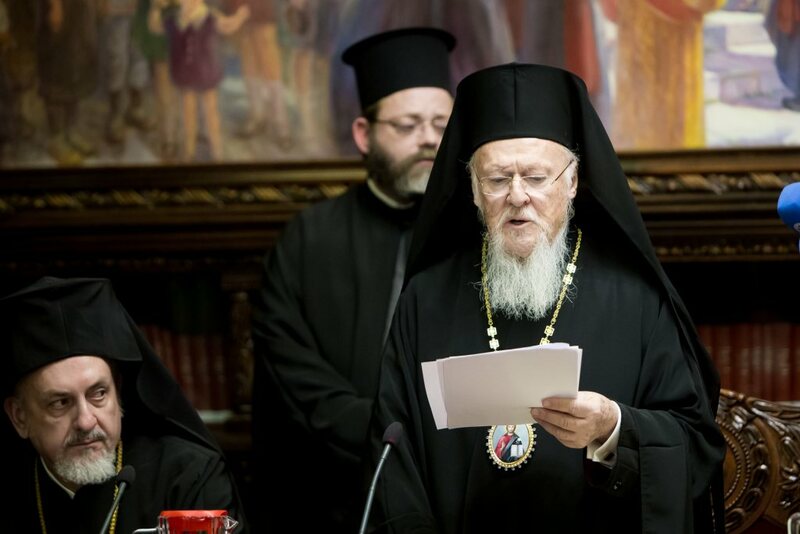 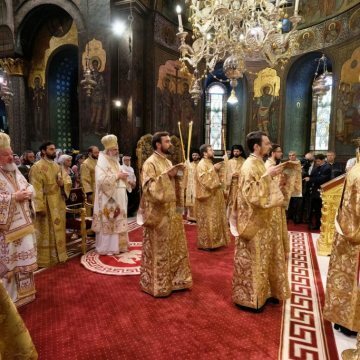 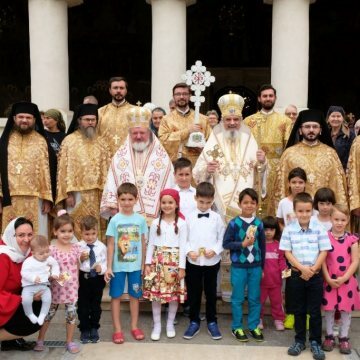 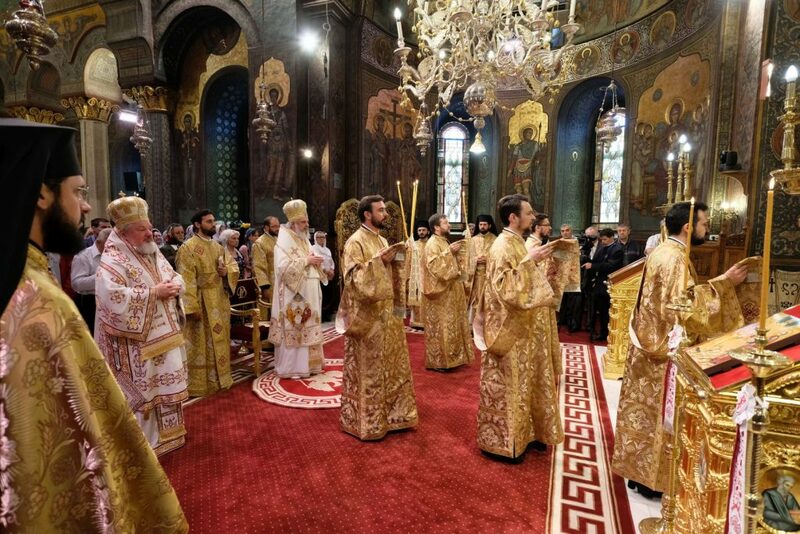 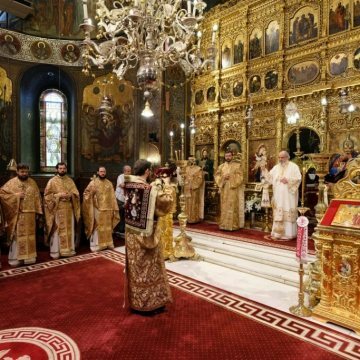 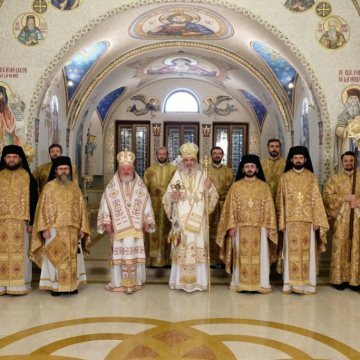 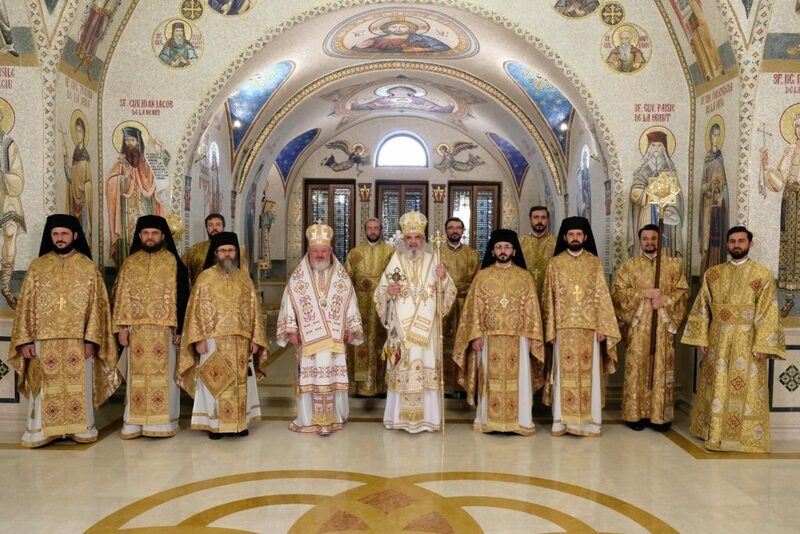 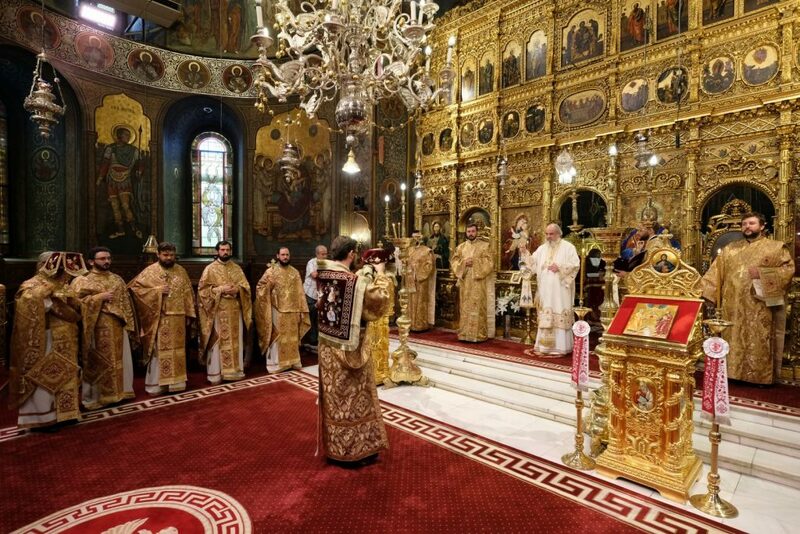 During his homily delivered at the Patriarchal Cathedral on the feast of the Holy and Glorious Apostles Peter and Paul, June 29, 2018, His Beatitude Patriarch Daniel focused on the common aspects of their life and missionary work and offered them as examples to be followed in preaching the Gospel. 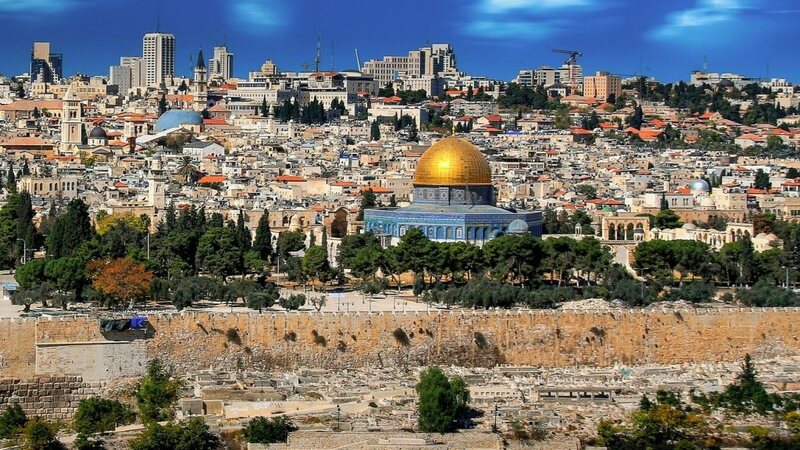 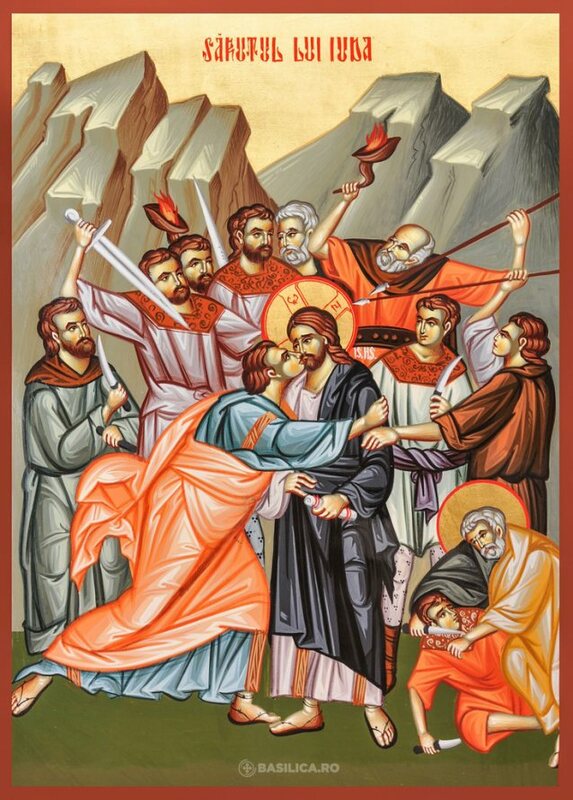 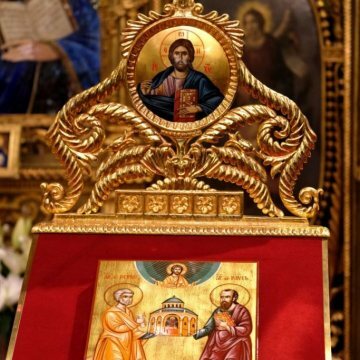 A strong love for Christ and the Church can be met at both apostles. 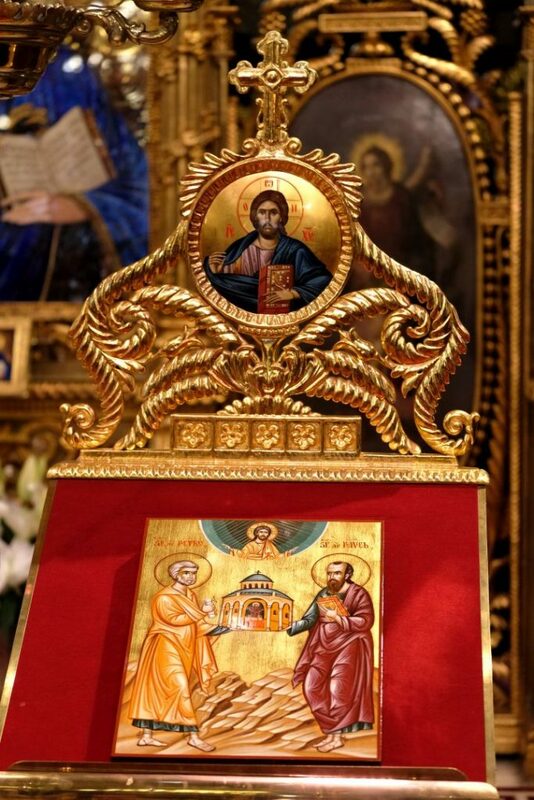 At the end of his homily, the Patriarch of Romania offered some interpretations of the icon of the Holy Apostles Peter and Paul. 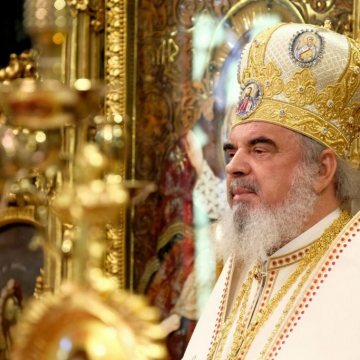 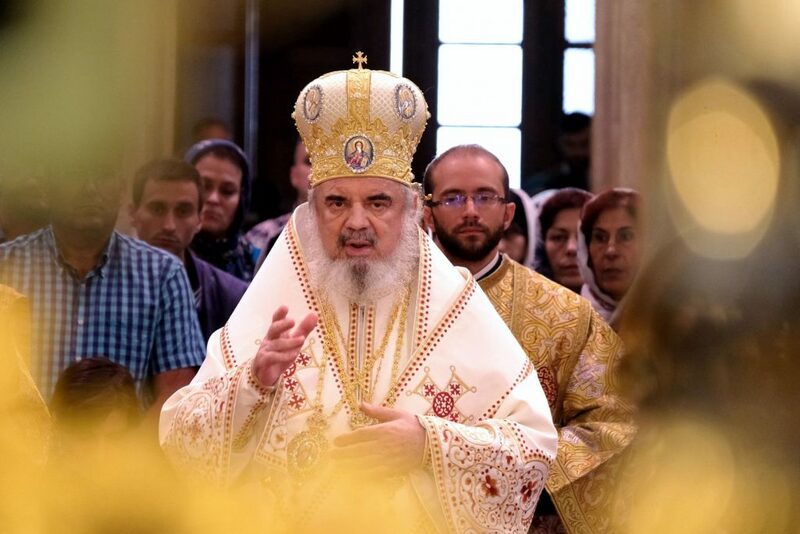 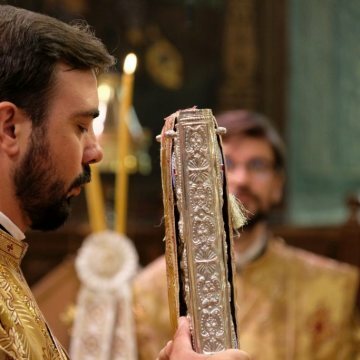 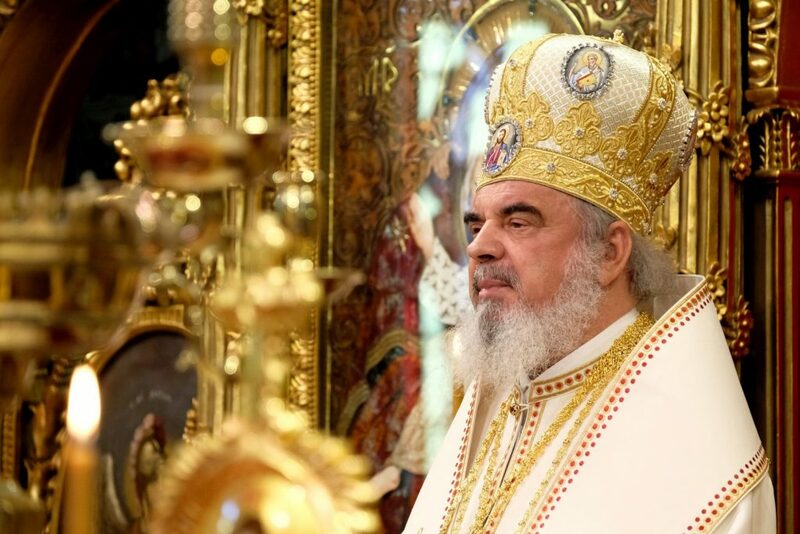 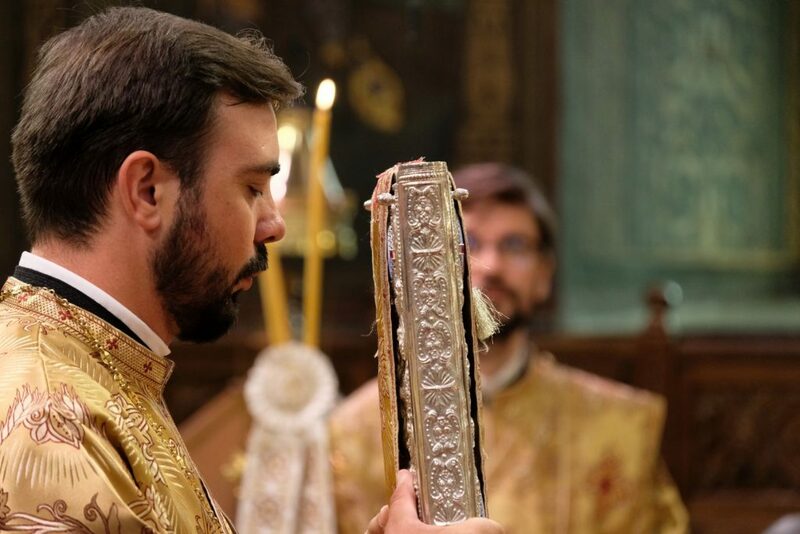 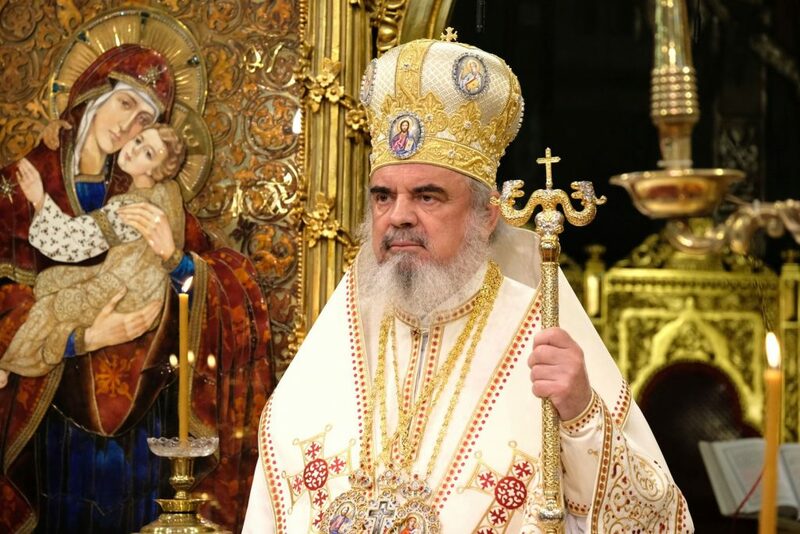 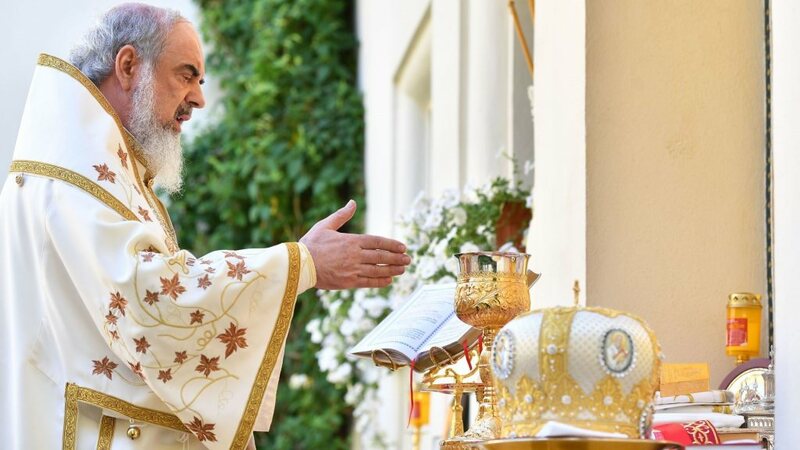 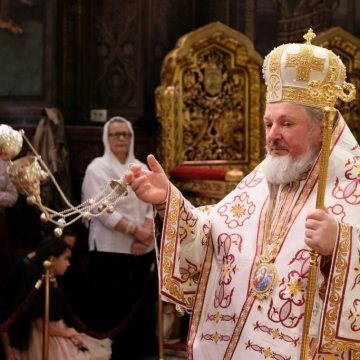 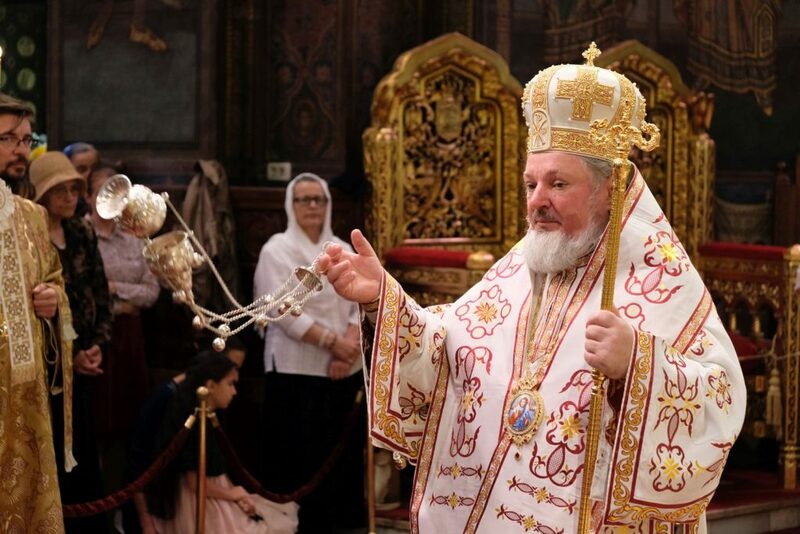 Concelebrant for the Divine Liturgy was Patriarch Daniel’s assistant bishop Varlaam of Ploiesti, secretary of the Holy Synod.